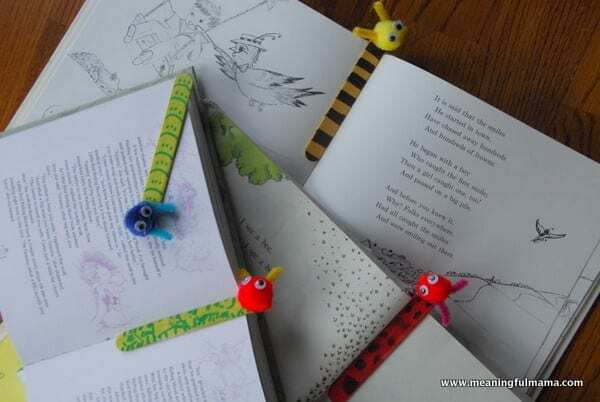 These little book buddies are easy to make. 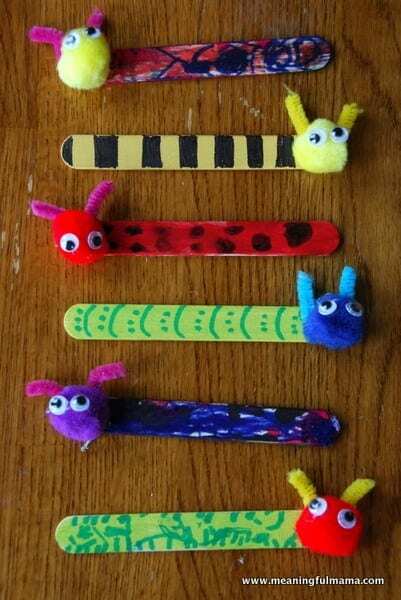 They’re so cute and will make such a fun bookmark for the kids. Take tongue depressors or Popsicle sticks and paint them a solid color. After they are dried, you can have the kids decorate the stick with markers. We did polka dots for lady bugs, stripes for the bee and then other decorative patterns for the other bugs. I did the final step, which was hot gluing on the pom pom faces, google eyes and pipe cleaner antennas. To celebrate literacy, you are invited to my book party on Facebook. There are few greater gifts we can give to the kids in our life than a love for READING! I would love to have you join me. 2. REMINDER. Set a reminder for 10-15 minutes prior to “party time” on your phone so you don’t miss it! 3. WATCH this spot for important info. Most of these things will involve entries for YOU into free prize drawings! Usborne Books is the 2014 Children’s Publisher of the Year, offering over 1700 books for babies through young adult. This is the perfect excuse to stock up on great books and fun activities that keep kids entertained and boost brain power in the process! *Must be 18yrs or older, US or APO addresses only, void where prohibited. Meaningful Mama & True Aim are NOT responsible for the safe shipment of prizes. Giveaways and prizes from this party are in no way sponsored, endorsed or administered by, or associated with, Facebook. By participating in this event, you agree not to hold Facebook responsible in any way. These little guys are super cute! My little man would go nuts over them! So cute. My girls would love to make these!! I would love for you to link up to my linky party at The Mandatory Mooch. Still open for another day!! Cute idea! 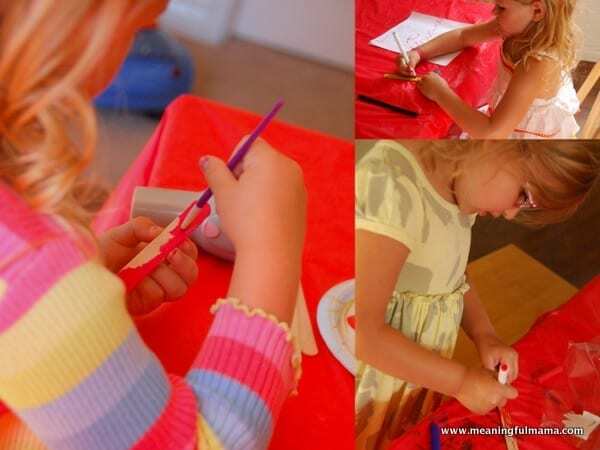 Great projects to do with kids! Haha, super cute. Thanks for sharing at Mom’s Library! These are very cute. I wanted to let you know that I am featuring these on my site.